Reach Jammu at 6E 249 (A320) at 15:40 Pm. Leave for Jammu Hotel. Leave for Katra ( only Airport Pick up on direct Payment basis ). Check inn Hotel. Night Katra. Morning you depart for Dalhousie by surface approx 221kms .on arrival, Check in at the hotel in Dalhousie. Evening will be at you leisure or visit the Mall Road. Overnight at the hotel. 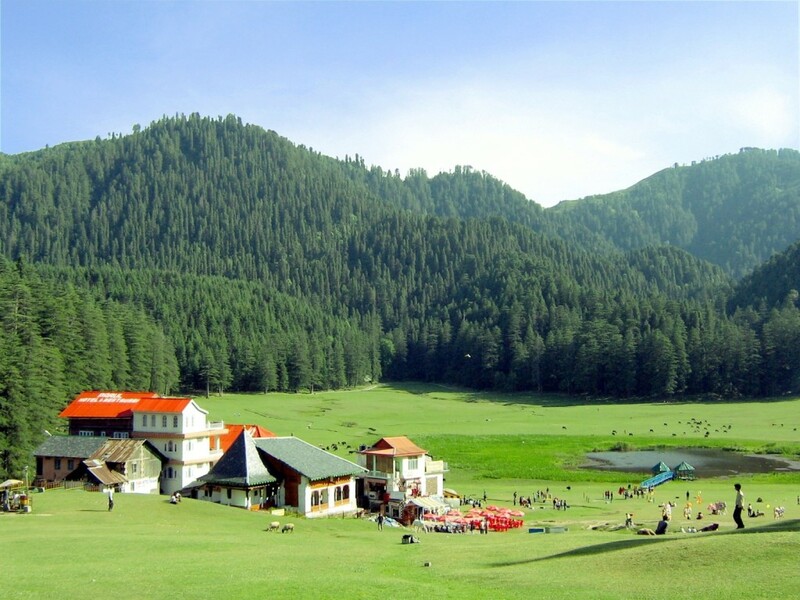 Morning After breakfast depart to explore the scenic beauty of Khajjiar and chamba LOCAL Sight Seen Panchpulla,Satdhara Church s,subhash bouli, subhach chowk etc. Enjoy the horse ride (on own). Evening will be at you leisure. Overnight at the hotel. Today We will be transferred to Amritsar by surface approx. 180 Kms / 05 hrs. Later Afternoon Sightseeing at Wagha Border. Evening at Golden Temple. overnight at hotel. After Breakfast Sightseeing at Golden temple and Jaliwala Bagh. Transfer to airport 6E 2895 (A320) at 22:00 for Onwards Journey.